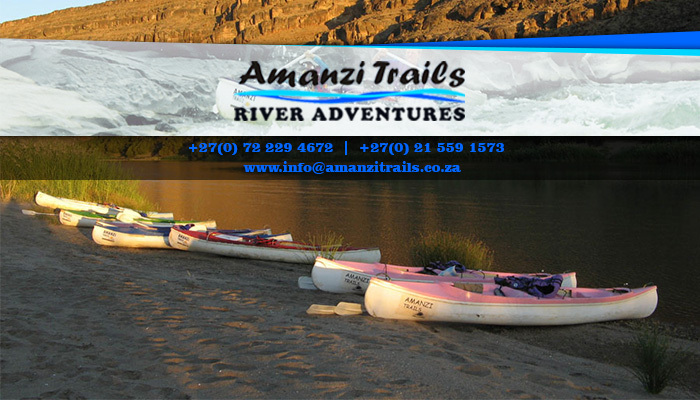 Amanzi Trails: plan an exciting holiday with us! Are you tired of following the same, daily routine? It might be time to take a well-deserved break! 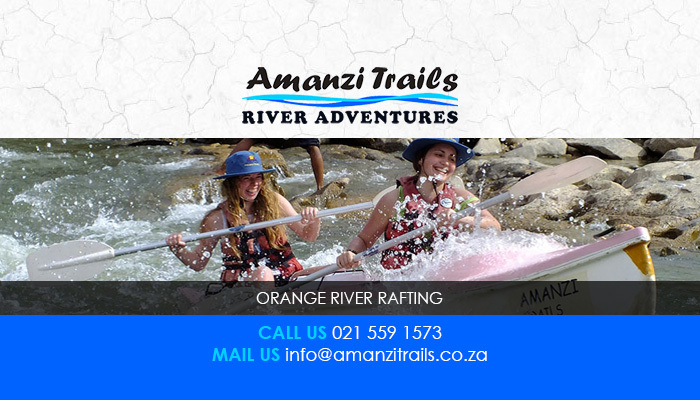 Why not escape completely from the city by joining Amanzi Trails for a once in a lifetime adventure? 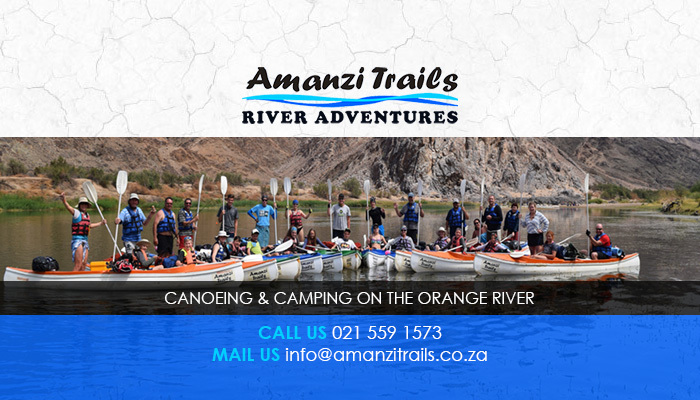 We offer guided Orange River rafting or canoeing trips that take place from Noordoewer, Namibia, just across the border from South Africa. Our tours are suited for everyone, even those with no prior paddling experience – we have specifically selected a section of the river that is safe for all ages. The trips we offer, are all-inclusive. 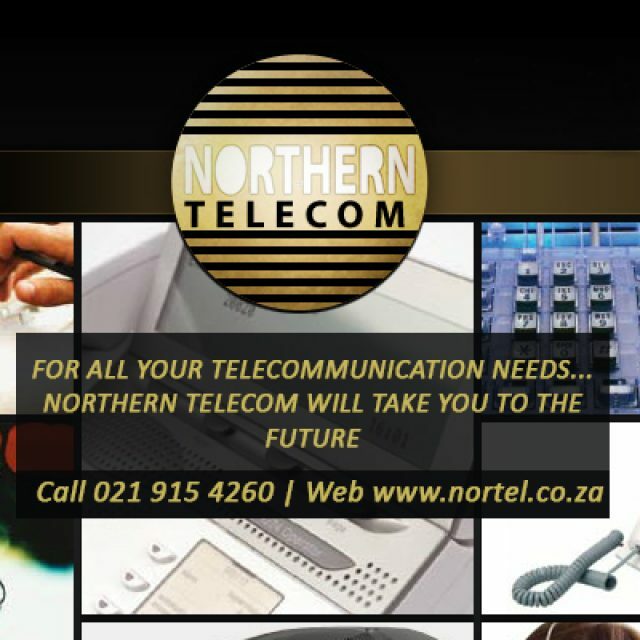 This means that all the equipment that you will need to complete the trip, is included. 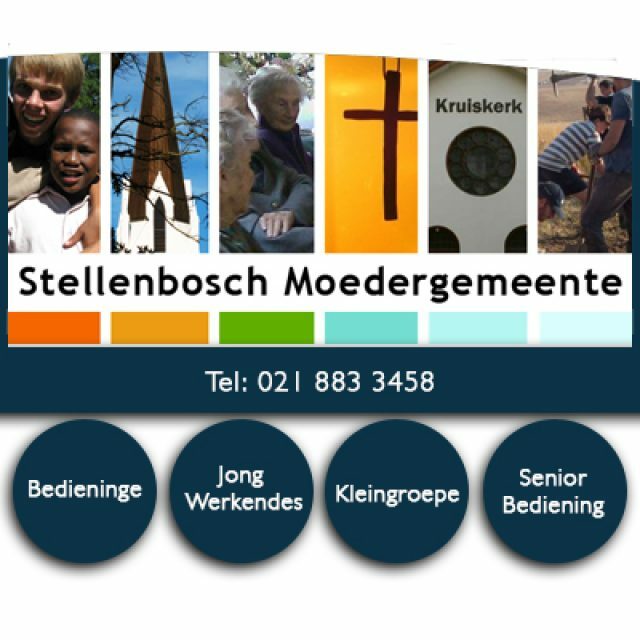 We also have a team that will be preparing your meals for the duration of the trip. 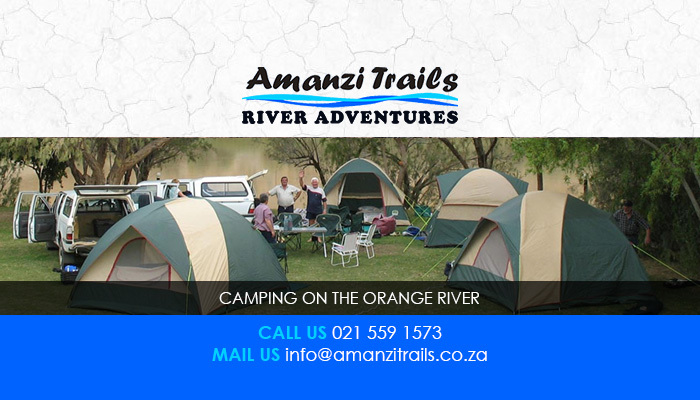 Clients can choose the amount of nights that they want to spend on the river (4 or 5 nights), and all trips include one night at the Amanzi River Camp, which is our comfortable base camp. 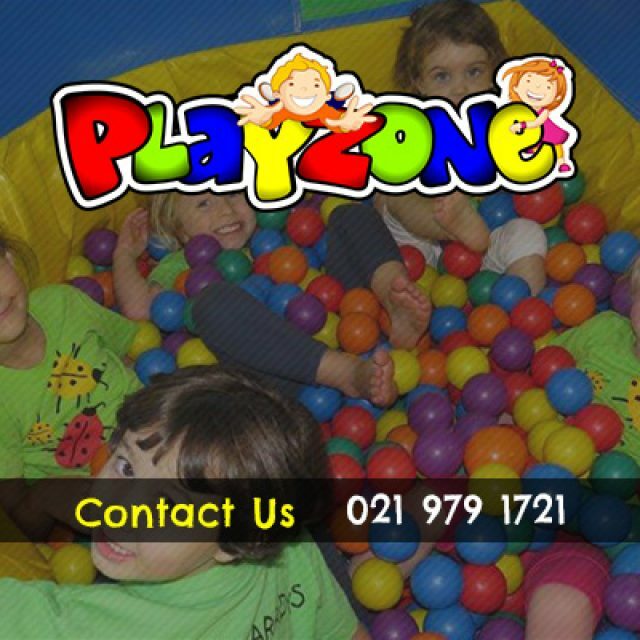 Luxurious camping facilities, including clean ablutions, hot water, and a store that sells all essential items. 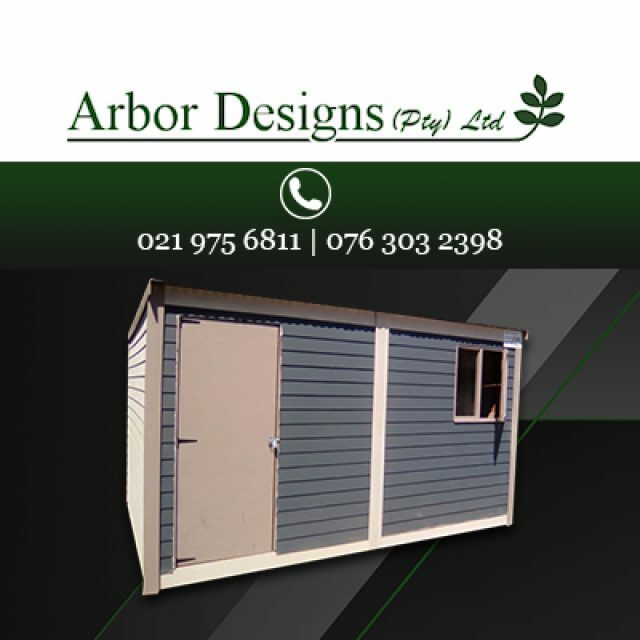 If you are not an avid camper or outdoor person, you can also choose to stay in our luxury chalet, equipped with an aircon, and experience the tranquil surrounds.